Who doesn’t love a checklist? Use this printable checklist and guide from Hearken to plan engagement efforts, and figure out how to bring your newsrooms colleagues along for the ride. From time to time we like to highlight bright spots in the news industry where people are figuring out how to transform their businesses and grow their revenue. This transformation work is hard and often means taking on old assumptions, letting go of old habits, and thinking in new ways about how you can serve communities and build different kinds of businesses around the skills your newsroom has. You’ll see that each of these newsrooms is taking very different paths to success, which is a reminder that there are few silver bullets and that strategies need to be tailored to your specific newsroom and community. 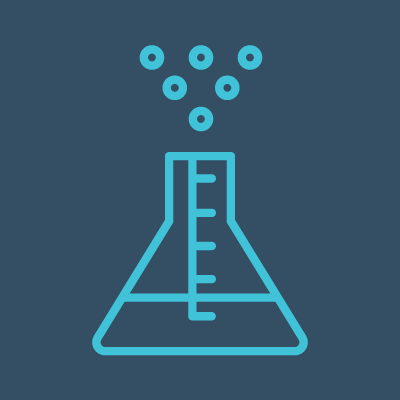 @jcstearns, @gteresaThe Local Fix is a project of the Democracy Fund’s Public Square Program, which invests in innovations and institutions that are reinventing local media and expanding the public square. 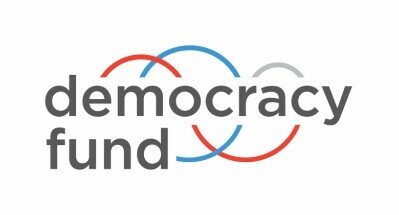 Disclosure: Some projects mentioned in this newsletter may be funded by Democracy Fund, you can find a full list of the organizations we support on our website.